Gotta give a pat on the back to the PATC (Potomac Appalachian Trail Club). Last month, PATC converted Byrd’s Nest No. 3 in Shenandoah National Park into an overnight shelter, complete with bunks and space to sleep eight people. 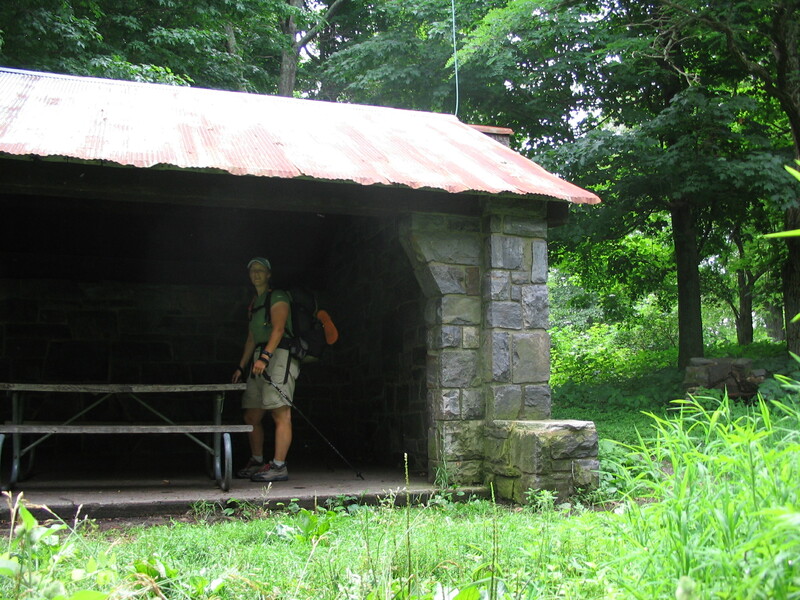 The hut is located right along the Appalachian Trail just over a mile south of Mary’s Rock. No great view but there’s a reliable spring in the area, and unlike other shelters, you don’t have to descend 100 feet and a quarter of a mile to get to it. I’m not sure exactly why the PATC decided to turn this into an overnight shelter since one stands just a couple miles north and another is about 15 miles south at Hawksbill, but my sense is they had little choice. A lot of thru-hikers use the area for shelter and there’s no way to police the day-use-only policy, so why not turn it into a hut? The area around the shelter, which is on a ridgeline, is flat, perfect for tents, and there’s the spring. Again, why not?